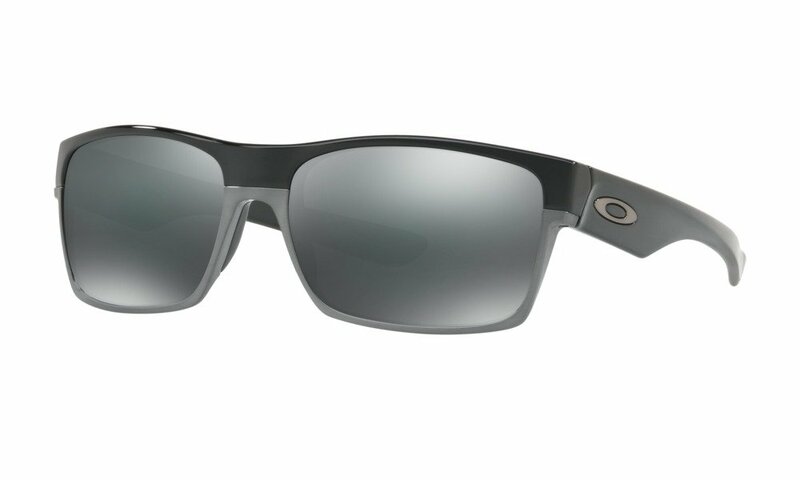 Rooted in surf and skate culture Oakley went double-barrel with frame materials to create Twoface? a rare look that pairs lightweight yet durable O Matter? with lower rims of aluminum. Clean lines keep the look original and with High Definition Optics?